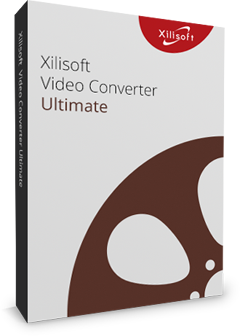 Xilisoft HTML to EPUB Converter helps you to preserve all the original elements of the HTML files after conversion, such as text, graphics, images, hyperlinks and layout. 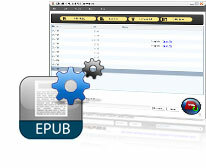 Editing functions on EPUB files is provided, you can edit the file name, author and other information to your preference. You can even set a cover to the EPUB eBook to customize it. 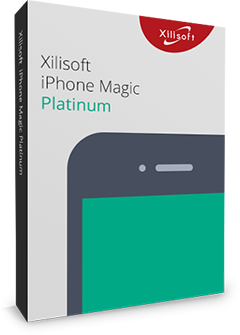 Xilisoft HTML to EPUB Converter provides you the function of browsing an image as the cover of EPUB eBook. 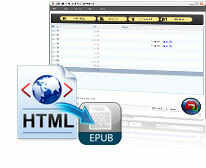 Xilisoft HTML to EPUB Converter possesses superior performance which brings you speedy converting process. Exit/ standby the program, hibernate/shutdown the computer or no action after conversion tasks are finished. Background running is offered to perform conversions at the background to spare more resources for other applications.